At Burleson Locksmith, we are always on call for any emergency re-key or lockout for your business. We carry the latest locks and hardware on the market today. Mobile service to your location! Our technicians are fully equipped with the latest equipment and knowledge to help you solve any and lock and key problem. We are a mobile locksmith company in Burleson, TX. Our car unlocking specialists are trained to unlock you home, car, or business without any damage to your locks or doors. We cut and program transponder keys for late model vehicles. Burleson locksmith is always available for any lockout or locksmith emergency in Burleson, Texas 76028. We consider ourselves experts when it comes to a lock installation and lock maintenance for businesses and homes. We specialize in residential and commercial work. We offer Veteran discount rates and free estimates to ensure your homes and businesses are up to code with insurance requirements. 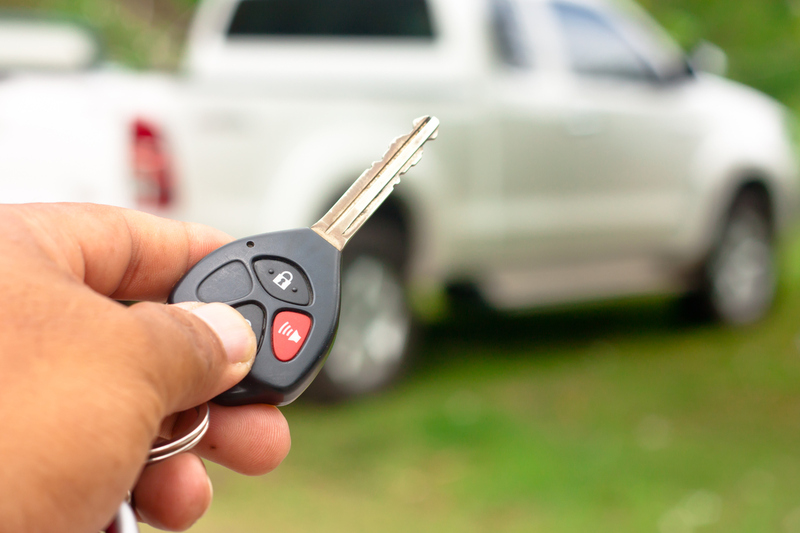 Burleson locksmith also makes transponder computer chip keys for most cars and trucks on the road today. Give Burleson Locksmith a call anytime. We are American Owned And Operated! Burleson Locksmith offers personalized locksmith services for your home, business, and automobile. 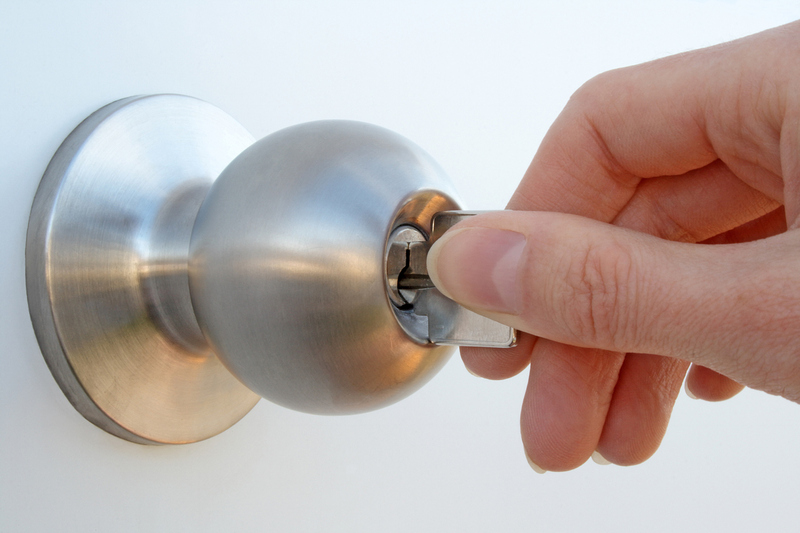 Our experienced locksmiths are able to meet your needs in no time at all 24/7. We offer only the highest level of professionalism and are well trained to handle any job large or small. As professionals in our industry, we are licensed, insured and bonded for your protection. Since 1990, We have provided superior service to our customers and have assisted them in achieving their goals. When you call a local locksmith company, ask for their license and make sure that they are insured and bonded as well. Texas requires that all security companies are licensed and insured. Make sure the company you call can give you an exact price for the services you are requesting. Some companies will give you a cheap service call PRICE and then hike up the bill. This is called bait and switch. I hope this information helps in your decision to hire the right Locksmith. Have a great day!